Sony released an experimental Open source camera libraries to use with AOSP Xperia devices, by using these developers can build Custom ROM with a basic camera functionality. Taking another step towards helping developers get AOSP and Custom ROMs working; and working well, Sony, which has already provided full support for building and booting AOSP Marshmallow, with a well-written guide, Sony open-sourced a camera implementation available for use with their AOSP build for Sony Xperia devices. This developer-only camera is available for select devices in our Open Device program and the development snapshot will enable developers to create a custom ROM with basic camera functionality. 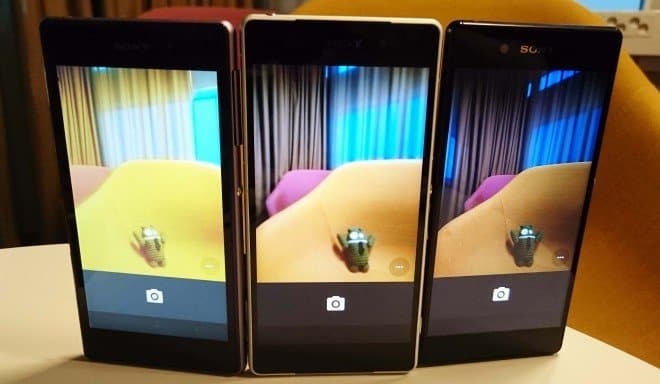 However, he also warned that the new open source camera, based on Qualcomm© framework, would lack all of Sony unique enhancements, is not calibrated, and is not designed for daily use. It should, however, be noted that this is not the same framework that is used in standard devices. This means that these aren’t the same libraries used with their official stock firmware. Jerpelea said that this framework would allow developers to “experiment and continue to innovate”. He also said that these libraries do not have picture quality at par with the regular Sony firmware, and would also cause lags and crashes. However, this is just the beginning with more functionality to be added. Ever since the inception of Custom ROMs, developers have not been able to use the special features that OEMs implement in their cameras for the reasons that reverse engineering these libraries to use the special features is a difficult task, and few have succeeded in doing so. It is due to this reason that many custom ROMs have difficulty getting the Camera working initially. Even after getting the Camera working, getting special features like HDR working is not always possible. This step is the beginning to OEMs and developers working together bringing great experiences for other developers and users alike. If you’re an advanced developer into building custom ROMs, you can start right away by accessing the Open Device Program section of the Sony Mobile Developer World and build AOSP with the latest sources.